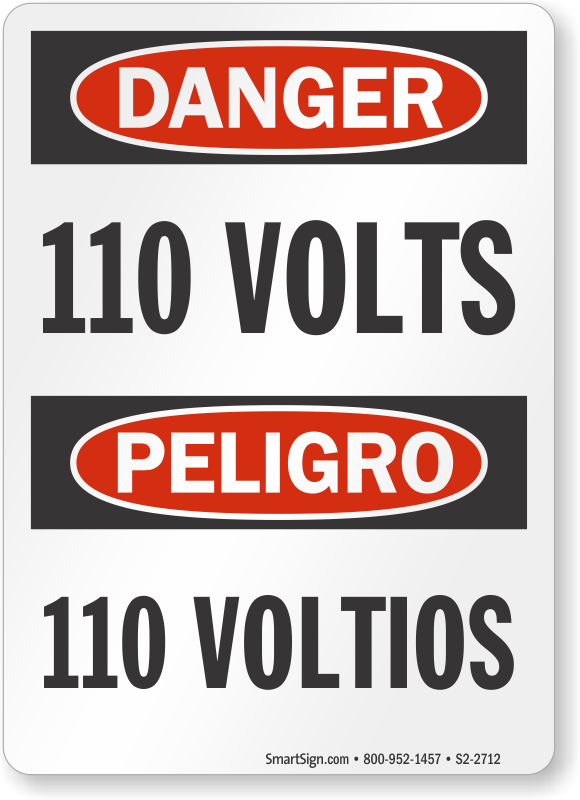 Use our 110 voltage markers on power lines, conduits, bus ways, fuse boxes, switches, and electric outlets. Bold fonts are easy to read. 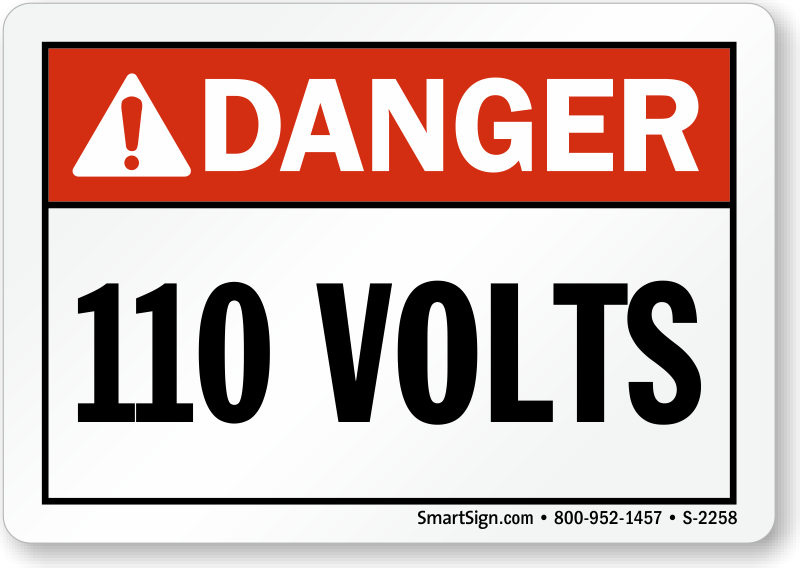 Voltage markers make it easy for users to understand the amount of voltage needed to operate the equipment. These markers help prevent accidents. The chances of electrical equipment getting damaged are also reduced. 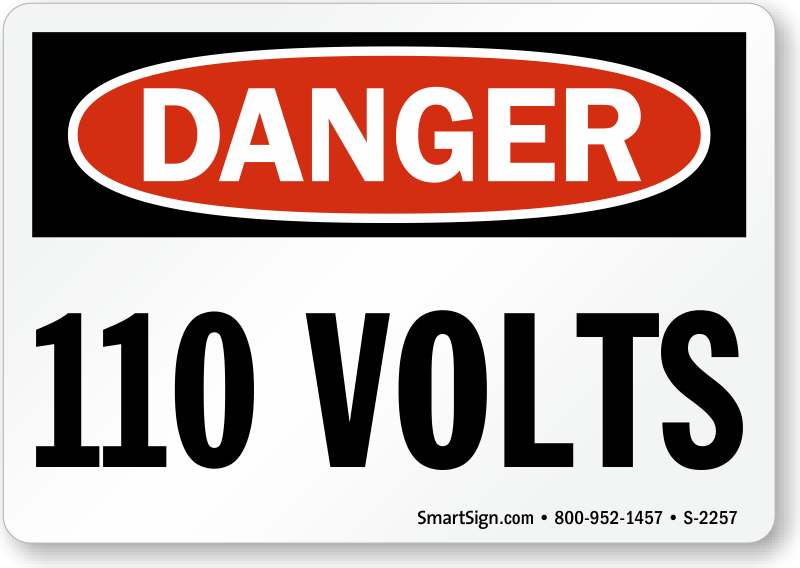 • Our product range includes High Voltage Signs that feature a signal word, depicting the severity of the hazard. • Markers are made from durable vinyl so that they are long lasting. • Markers stick to almost all surfaces. 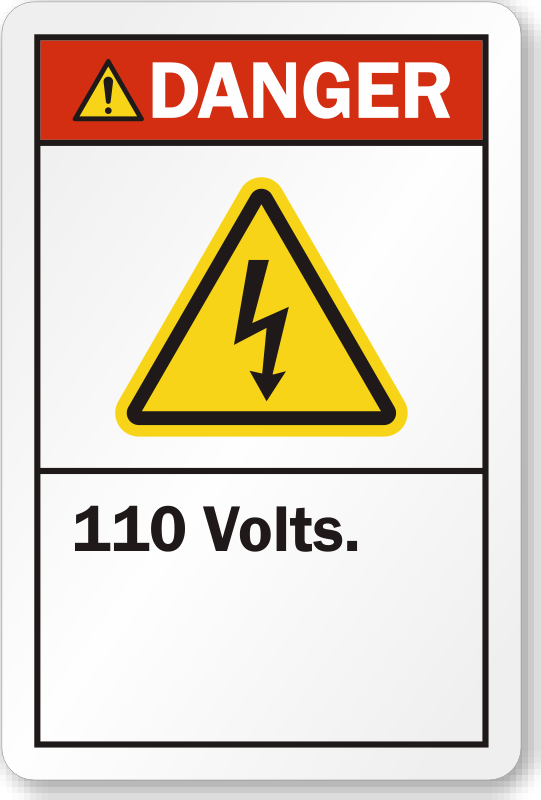 Snap on voltage markers are easy to use. • Markers made from pre coiled semi rigid vinyl available. • Choose from a range of sizes.